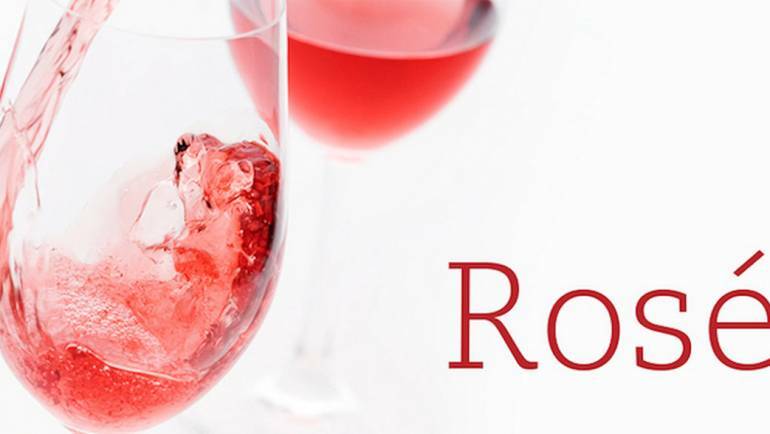 What is rose wine? Learn all about it! A passionate team of professionals in the food and wine industry who joined their expertise in order to offer the most exceptional products from the Greek land. Our enthusiasm and specific knowledge of wines and olive oil varieties bring us to excel in the offer of the “Pure Drops” selections.